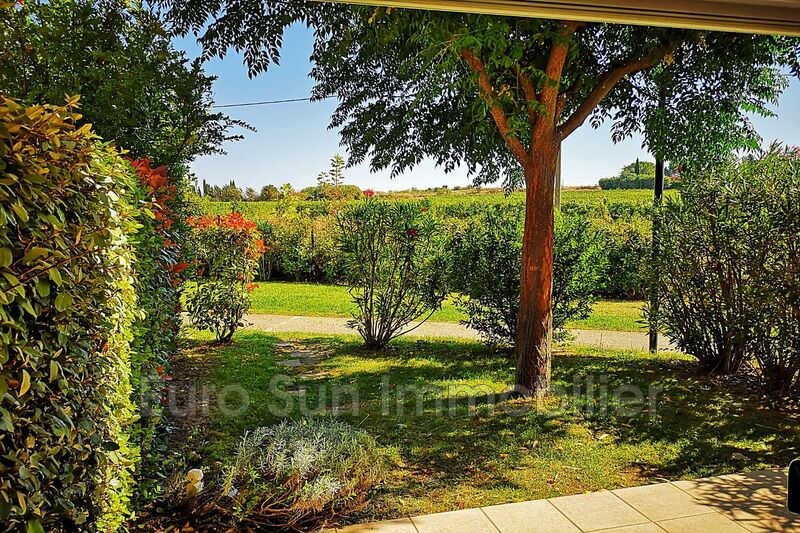 Beautiful location for this Villa T3 of about 40 m² with its green garden, terrace and private parking. 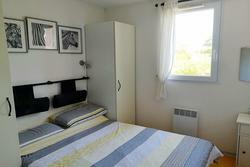 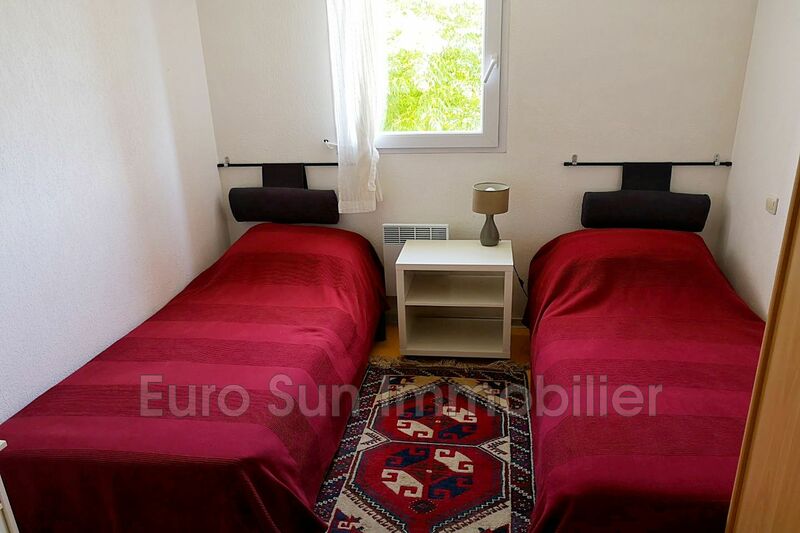 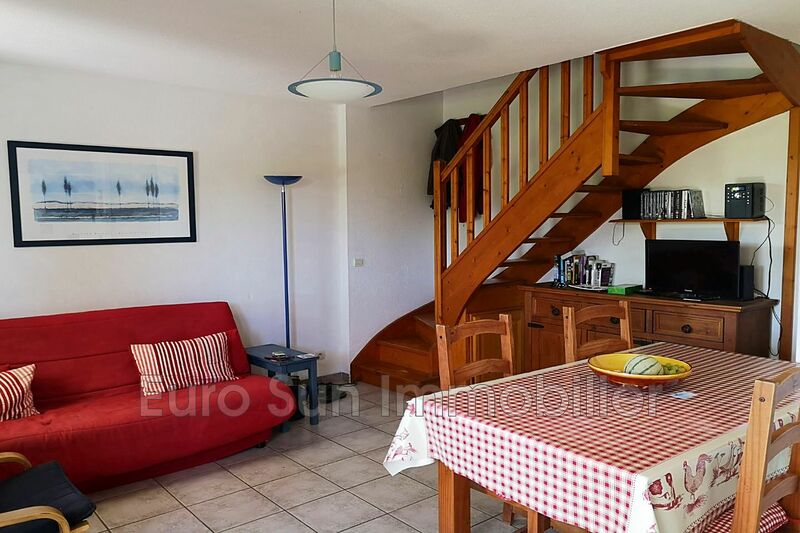 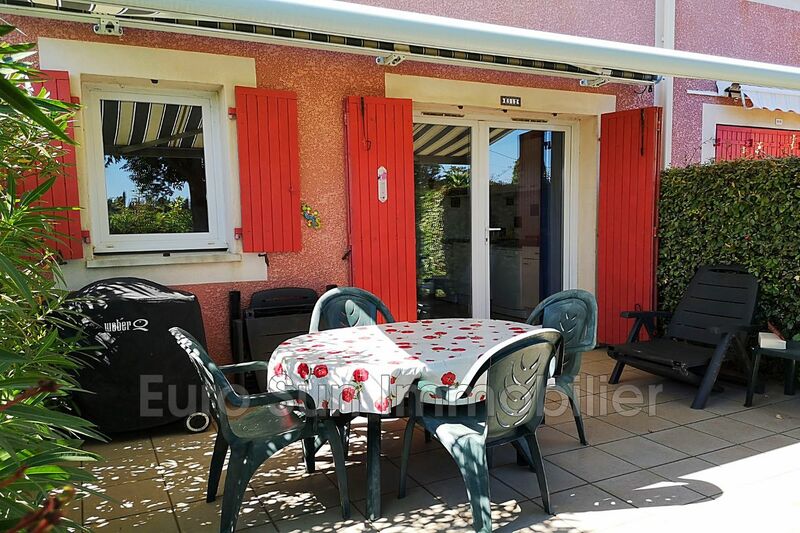 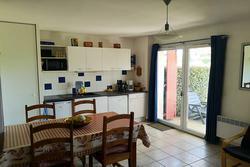 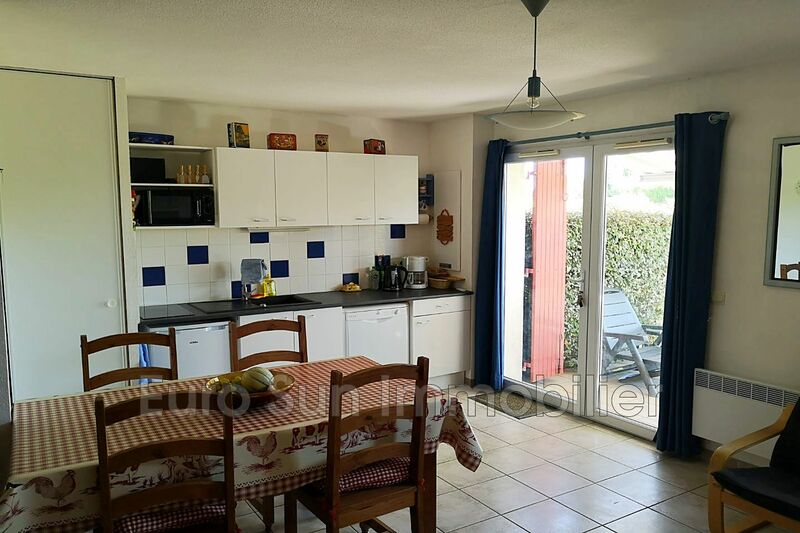 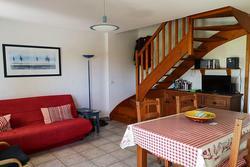 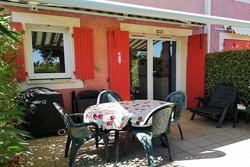 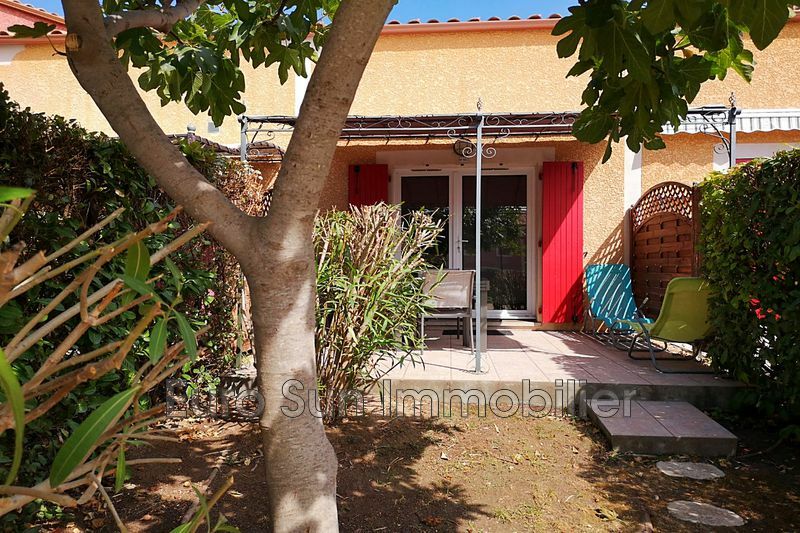 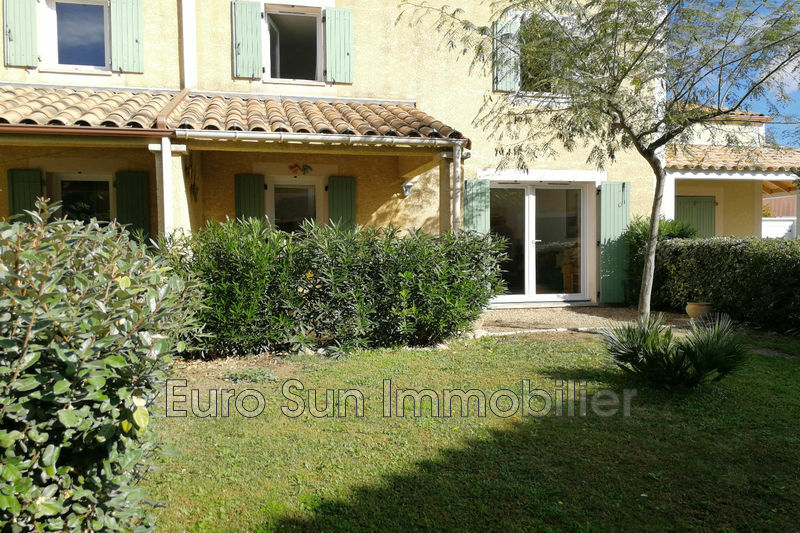 Quiet and sunny location, nature nearby, canal du midi, between Colombiers and Beziers, and 15 minutes from the beaches. FLOOR: 2 Bedrooms, shower room with WC. 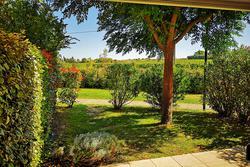 Ideal first purchase, vacation or rental investment! 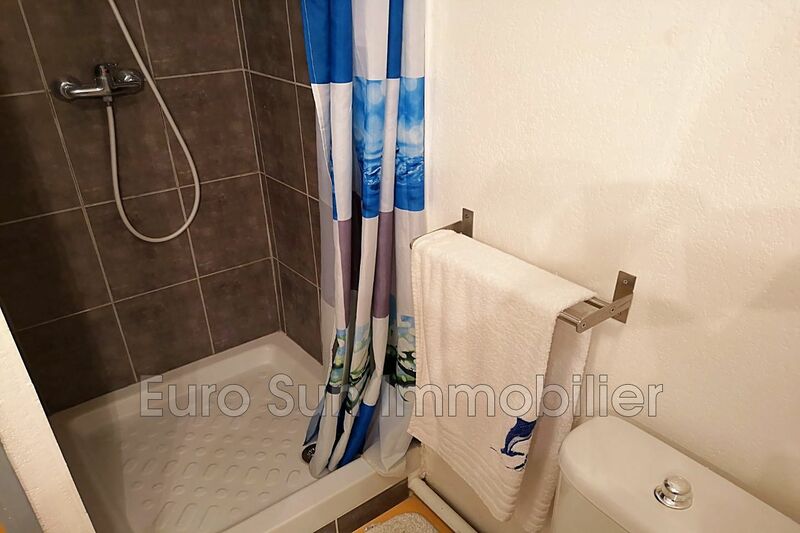 Water is included in the charges.